The first week of the spring semester started off action-packed for second year students. All students participated in Clinical Competency Exams (CCE) in the Simulation Center. As students entered the Simulation Lab they had 30 minutes to review the patient scenarios and plan their care. 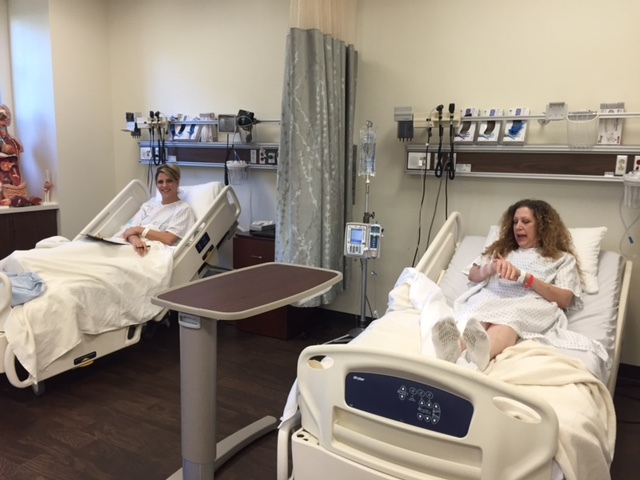 Then the students entered a mock hospital room where they assessed two standardized patient actors, administered medications, and performed several skills on the standardized patients. The event ended with a 30 minute debrief session with students and faculty. Each semester all MEPN students participate in CCE’s. The purpose of the CCE is to ensure all students are delivering the highest quality of care. This can be assessed in the controlled environment of the Sim. Center. 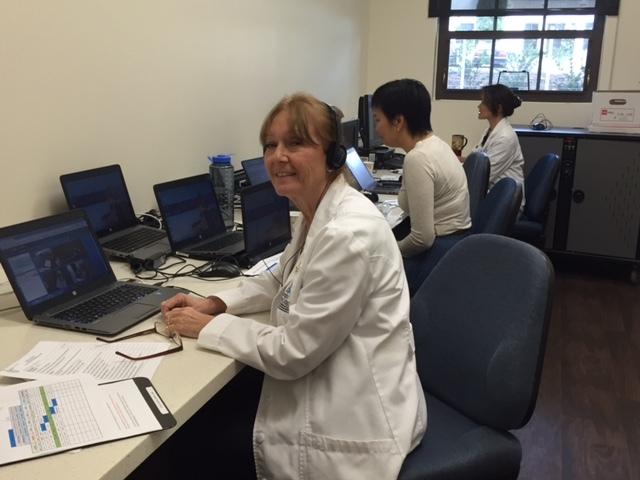 Faculty members are behind the scenes watching student/patient interactions via computer screen. It was encouraging to see the high standard of care provided by our students. Keep up the good work as you begin your final clinical placement!